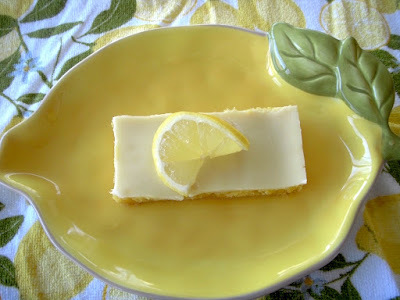 The second most popular recipe on Margaret's Morsels is Quick and Easy Lemon Bars. This recipe only uses five ingredients and one of them is a cake mix! It was the number one recipe on my blog until two months ago.